1964 THE YEAR OF ESTABLISHMENT, THAT LEAD TO AN EXPERIENCED FAMILY BUSINESS IN THE FIELD OF MANUFACTURING OF THERMOPLASTIC PIPING & MORE. 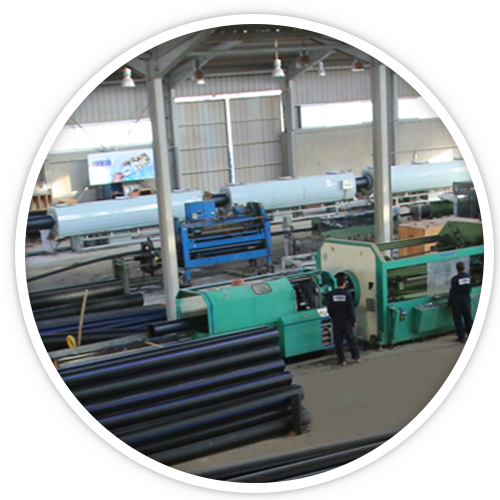 In 1985 we started plastic manufacturing, which is our current core business, Hebeish was the 1st manufactures for full plastic hoses systems in Egypt, introducing to the market its second subsidary Hebeish Establishment For Industries. Hebeish Group was awarded a patent for manufacturing HDPE spiral pipe for gravity application with diameter up to 2500 mm introducing Hebeish For Engineering Works as one of it’s subsidiaries. Furthermore in 2000, we extended our production through our third subsidiary Techno Plast to produce pressure pipes . Our last expansion was in 2004 with an opening of a new factory October For Plastic pipes, where we started producing a very wide range of HDPE pipes for several application. Maintaining a superior level of integrity in interactions with business partners and associates is our constant focus and this will enable us to exceed our customers’ expectations in quality, delivery, and costs. Our business is divided among 4 companies that have been working closely for over 50 years.